1944.00 sqft. - 2631.00 sqft. 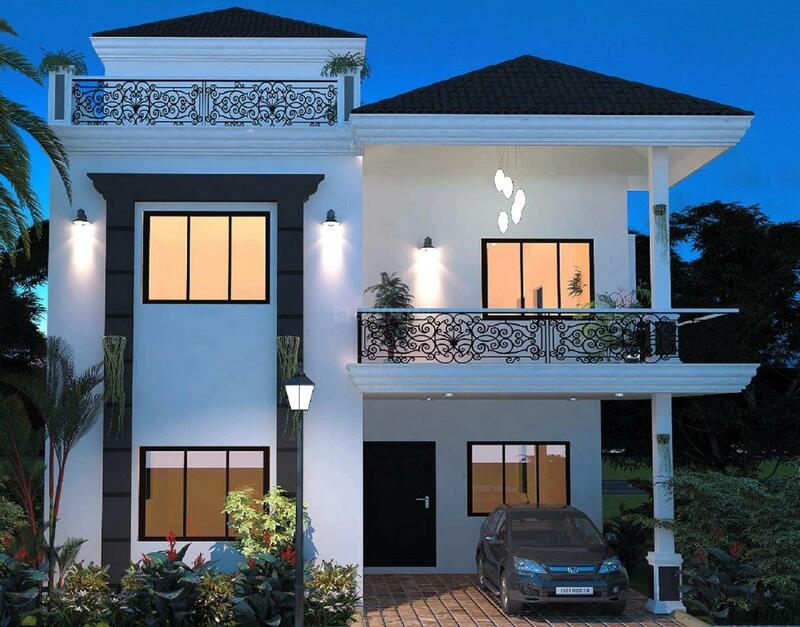 The Regent Villas are beautifully crafted homes, designed to give you the ultimate luxury of space and privacy. Each home delivers more space than any apartment can, whilst being extremely affordable. 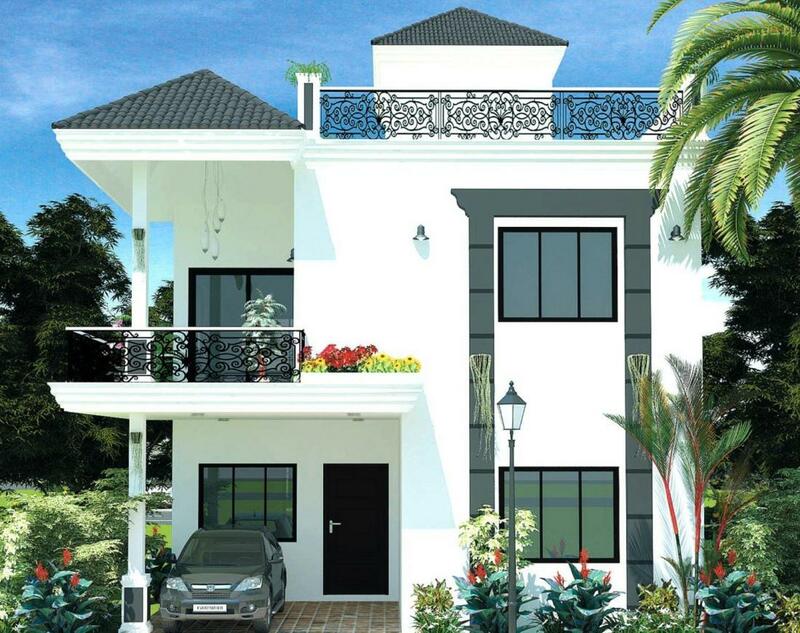 The project is loaded with amenities so that your family, especially your children will enjoy their holidays and not need a reason to step out. It provides the right opportunity to show your loved ones you care. Wake up at sunrise to start your day energetically and enjoy sound sleep within the breezy environs. Discover a new level of life along with luxury, elegance and comfort with your loved ones at The Regent Villas. Saleable Area : 1944.00 sqft. 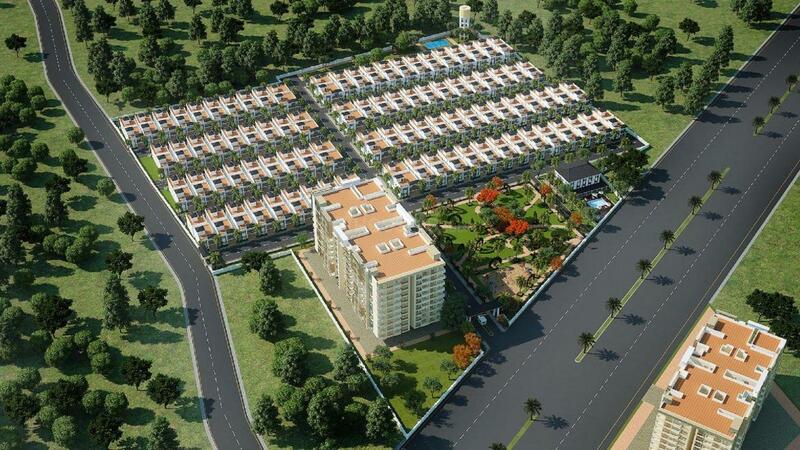 Jigani is a fast developing area in Bangalore. Intersected by State Highway 87, this place enjoys great connectivity with the neighboring places. The highlight of this area is its proximity to Electronics City. Besides, this region also houses Jigani Industrial Area. This has resulted in attracting a number of working professionals to settle here. Anekal and Heelalige Railway Stations are the nearest stations from here. Kempegowda International Airport also lies a brief driving distance away. Bangalore College Of Engineering And Technology, Christ Academy ICSE School, Ryan International School, Sri Venkateshwara Dental College and Hospital, etc are few reputed educational institutes here. Renowned hospitals like Sparsh Hospital, Fortis and Apollo Hospital exist close by. Owing to its good social infrastructure and strong connectivity, Jigani is growing tremendously in the Realty Domain. 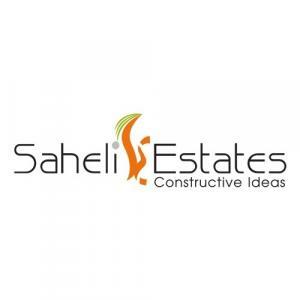 Saheli Estates Pvt Ltd is known for creating unique life spaces, this Real Estate firm has carved a niche for itself in the industry. With its creative designs, innovative methods and precise execution, this company has completed a number of successful projects with many more in the pipeline. They have built a reputation for themselves for their core values of trust and transparency that has helped them earn the trust of their valuable clients. Each of their projects are a reflection of their sheer hard work and commitment to offer the best. Driven by the aim to set new benchmarks each time, Saheli Estates Pvt Ltd is traveling on the path on unhindered success.